From version 6.3, MEDUSA4 Personal offers new dialogs giving the user a better overview of the available user manuals, video tutorials and release notes. The graphics performance of MEDUSA4 Personal has been greatly improved in version 6.3. This optimization now enables much better handling of very large 2D CAD drawings. In addition to the many innovations and new products, the new version of MEDUSA4 Personal includes over 200 customer-focused productivity improvements. These optimisation suggestions are regularly submitted by CAD Schroer customers via the customer portal and are directly incorporated into the software development process. Thanks to the MEDUSA4 MEDRaster Colour Module, as of version 6.2, images with a transparent background can be loaded into the drawing, edited and saved. That way, the images are better integrated into the drawing as the background and image frame are no longer displayed. The supported formats with transparency are PNG and TIF. The module still supports all standard image formats. From version 6.2, a PDF viewer is available that is fully integrated in MEDUSA4. This makes it easier for the user to use the integrated PDF documentation. An additional installation of a compatible PDF viewer is therefore optional, as the software always features the integrated viewer. 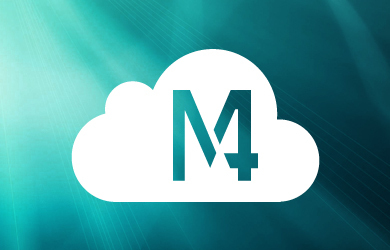 With the new generation of MEDUSA4 Personal , the files can be completely managed in the cloud. In the current version, the cloud services Dropbox, Google DriveTM and Microsoft® OneDrive® are supported. This integration offers MEDUSA4 Personal maximum flexibility for data management and data exchange. Individual files can be securely stored online in the cloud and are enabled by the collaboration capabilities of each service for other users. 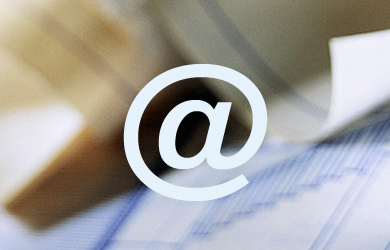 In the new version of MEDUSA4, a drawing can be shipped as an email directly by pressing a single button. For this purpose, a new e-mail is automatically opened in the users default e-mail client and the drawings of MEDUSA4 attached to the email. This speeds MEDUSA4 communication and forwarding of CAD data to colleagues and clients. 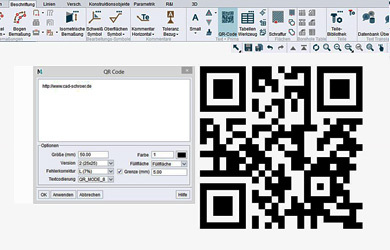 MEDUSA4 Personal allows text, web addresses and other information concerning the drawing to be saved as QR (quick response) codes in the drawing. These can be edited quickly and easily by double-clicking on the QR code. This makes the drawing even more informative, and lets you encode the associated websites and information as a QR code. Visit the MEDUSA4 Personal download page to get your the latest version of the free CAD software for Windows.